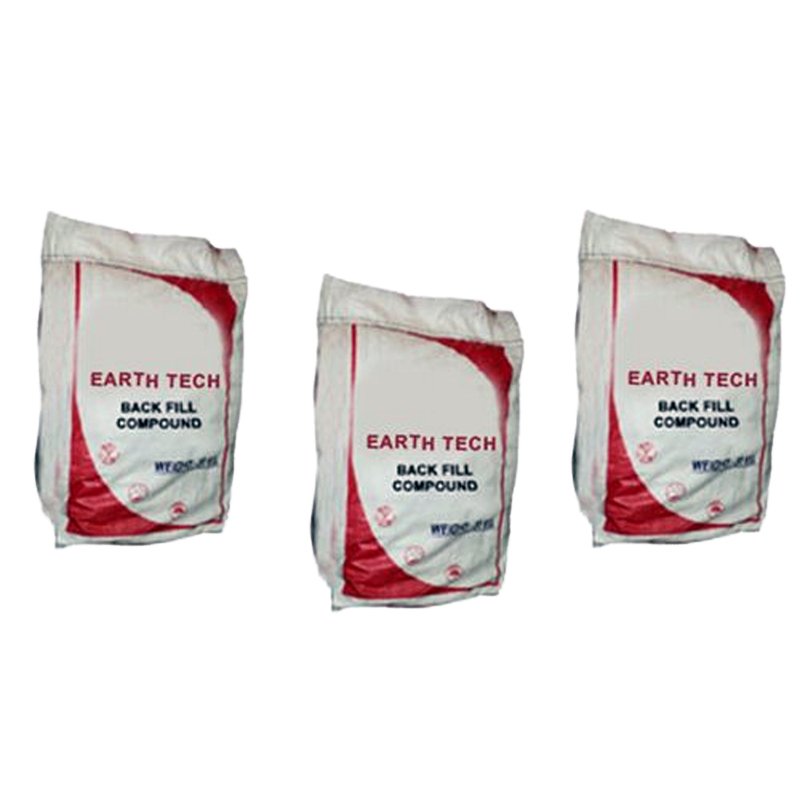 The Earthing Backfill Compound is ideal for an earthing system. They have excellent capacity to absorb water for long time and is highly acclaimed. 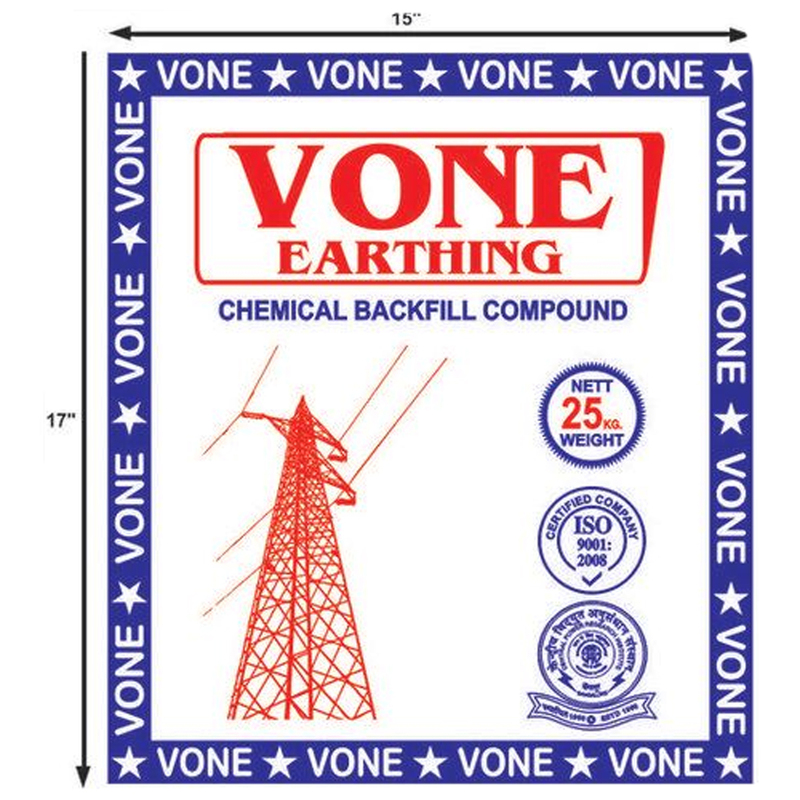 They also improves conductivity and reduces the soil resistance, resulting in creation of a low resistance zone around the electrode.